Compound Semiconductor Applications (CSA) Catapult is pleased to welcome a new Non-Executive Director to its board and has appointed a Chief Commercial Officer (CCO) to complete its leadership team. Non-Executive Director Angela Noon, CFO Siemens UK and Ireland, who joined the board in January, lends her expertise to the audit and risk committee. Her experience will be invaluable in ensuring that all appropriate governance and compliance is followed within the Catapult. Angela will also be pivotal to the next stage of the implementation of the strategy, the growth of the Catapult and be part of driving innovation in the compound semiconductor sector. 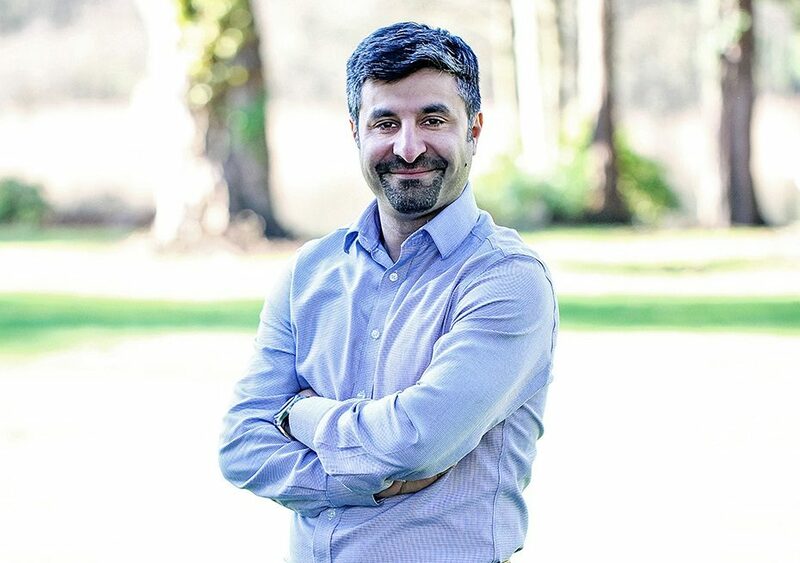 As CCO, Amar Abid-Ali, who comes from leading a large business development team at Future Electronics, will oversee the business development, communications, market research and intelligence teams and will drive the generation of commercial business and collaborative R&D projects for the Catapult. He brings with him sector specific technology and market knowledge and is experienced in the government’s four Industrial Challenge areas: Artificial Intelligence and Data, the Ageing Society, Clean Growth and the Future of Mobility. With analysts predicting that the world market for compound semiconductors will increase from $74 billion today to over $300 billion by 2030*, it is essential that the UK plays a substantial part in that growth and the Catapult is here to help make that happen. The CSA Catapult is set to create around 100 new jobs internally and by 2023 it aims to have helped create 1,000 new high-tech jobs within the businesses it has supported around the whole of the UK.